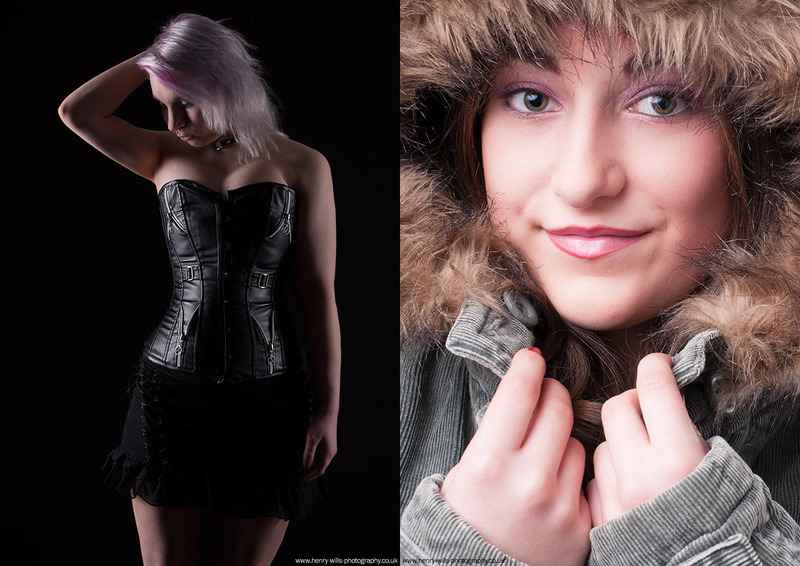 Book a studio session, try a workshop or ask us about 1-2-1 tuition. To stay up to date with news and events, sign up for our newsletter. Welcome to the Spitfire Studio website. Spitfire Online allows you to book a studio session or workshop, or enquire about 1-2-1 tuition. To stay up to date with news and events, why not sign up for our informative newsletter? Our total space is now 880 sq ft - available for hire from just £40 for 2 hours! Discounts available. We are currently running our own workshop program on Monday evenings. Limited to just 4 delegates for each workshop, we can offer far more quality time to each person. 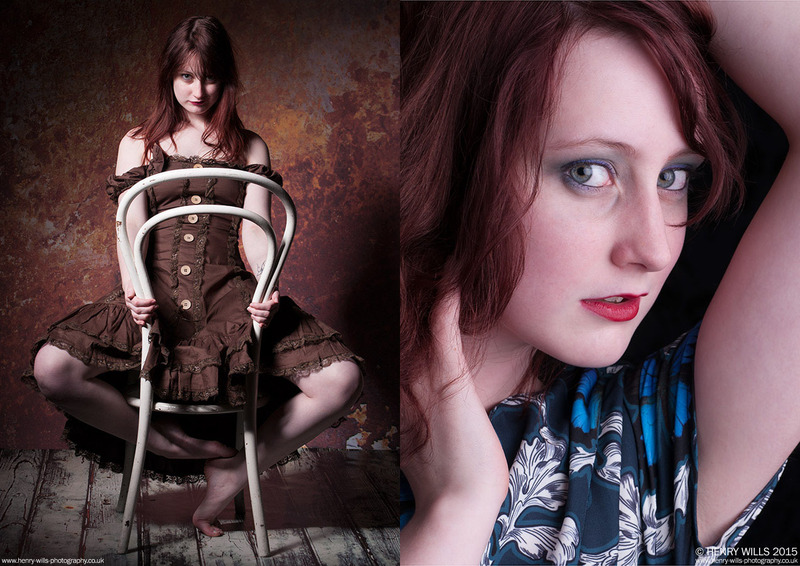 From Family Portraits to Model Portfolios and Commercial photography, we can help. ... got an idea? Talk to us!